Barneys Farm - Liberty Haze. Free US delivery. Liberty Haze is a cross between G13 male and a fast flowering Chem Dawg 91! 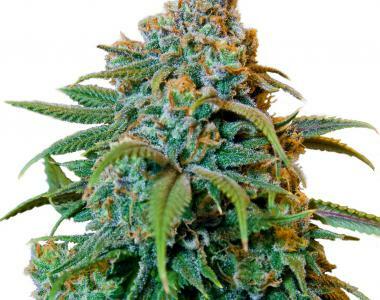 Liberty Haze has both Indica and sativa characteristics with a fast flowering time of8 to 9 weeks. The plant develops a thick girth with big fat calyxes - performing well both indoor and outdoors.